Early quotes from the country’s beef plants indicate that there has been little movement in the prices quoted for steers, heifers and cull cows this week. The numbers of cattle coming forward remains steady, despite the national beef kill sitting at 31,000 head. However, industry sources suggest the numbers of cattle coming forward could increase if the good weather conditions cease. 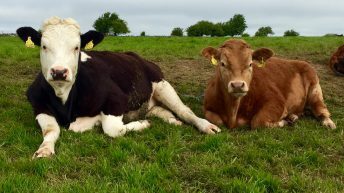 The fine weather in recent weeks have contributed to keeping the stream of cattle coming forward steady, with some within the industry saying that it would be beneficial to get these animals now rather than November. 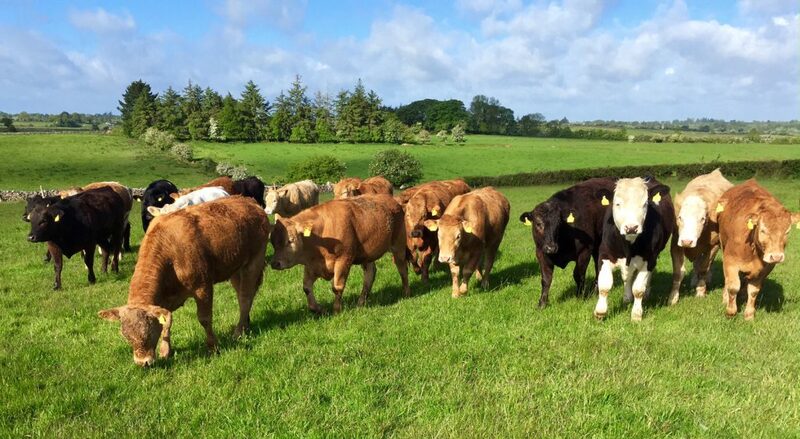 The most recent quotes from the beef plants indicate that farmers are being offered 385-395c/kg for base steers on the Quality Payment Scheme. The prices offered for heifers also remain similar to last weeks levels with plants offering 395-400c/kg for these lots. Cull cow prices remain similar to last week’s levels, with the majority of processors sitting a 350-360c/kg for R grade cows. Farmers are generally being offered 330-340c/kg for the O grade type cows while factories are offering 320-330c/kg for the plainer P grade cows. Cattle supplies at Irish export meat plants for the week ending October 10th totalled over 31,000 head, which was 11% or over 3,700 head less than the equivalent week last year. In particular, supplies of heifers have tightened further, down 3% for the year to date while cumulative supplies of young bulls and cull cows are down significantly. Total throughput for the year-to-date is 1.23 million head, which represents a decline of 5% or 64,000 head on last year’s levels. 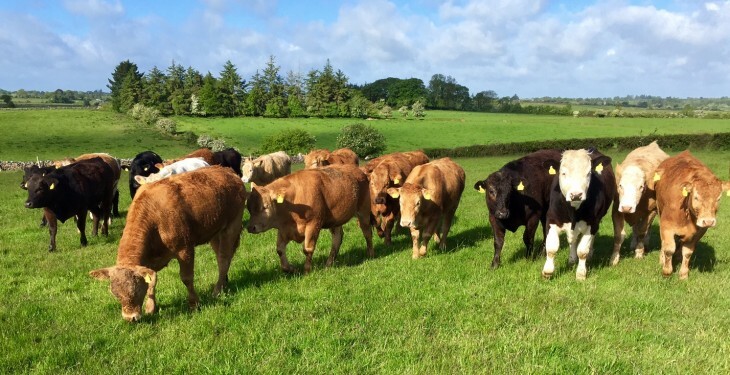 In Britain, Bord Bia says the average price for R4L grade steers has eased by 3p/kg to 360.5 p/kg which is the equivalent of 491.85c/kg for the week ended October 10. Trade has eased slightly this week and has generally been described as sluggish. 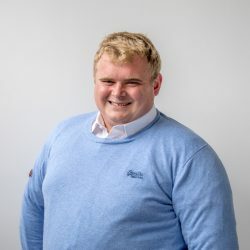 In France, Bord Bia says the market remains difficult with little or no retail promotions of Irish beef and there is little or no sign of improvement on the conditions of previous weeks reported. 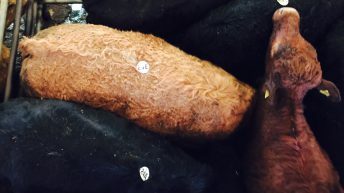 Demand was reported as being the strongest for beef from Charolais and Limousine breeds. The R3 young bull price decreased by 8c/kg to €3.88/kg and the O3 cow price fell 2c/kg to €2.53/kg.